Burgers are such a comfort food. They are delicious and filling. 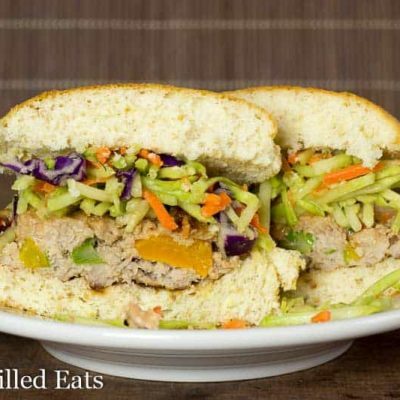 These Asian Burgers fit the bill. 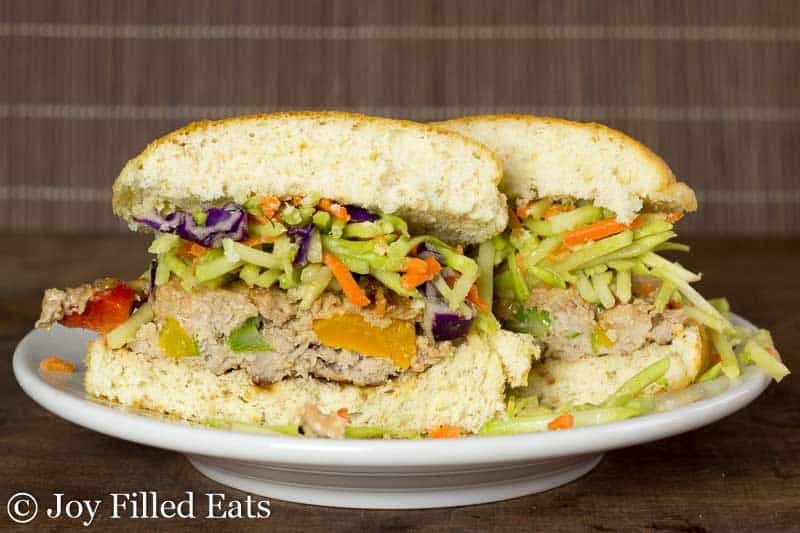 They are full of flavor, the broccoli slaw adds crunch and texture, and they are great on a bun or with a knife and fork. When a sample arrived in the mail for me from SmartBun I had to make a burger so I could try one. Like that minute. Luckily, I had just gotten home from the store with both ground pork and broccoli slaw. The perfect ingredients for Asian Burgers. I really enjoyed having my burger on a bun. It has been over a year since I’ve actually had a burger on a bun. 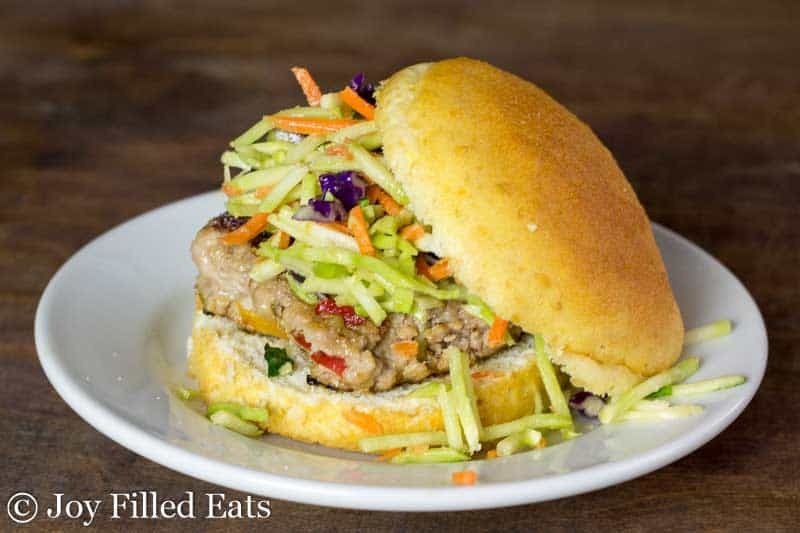 The bun was light and fluffy but held up being loaded with toppings, cut in half, and eaten hastily. By the time I was done cooking this and taking pictures I was starving. It really was amazing to be able to eat a burger on a bun again! 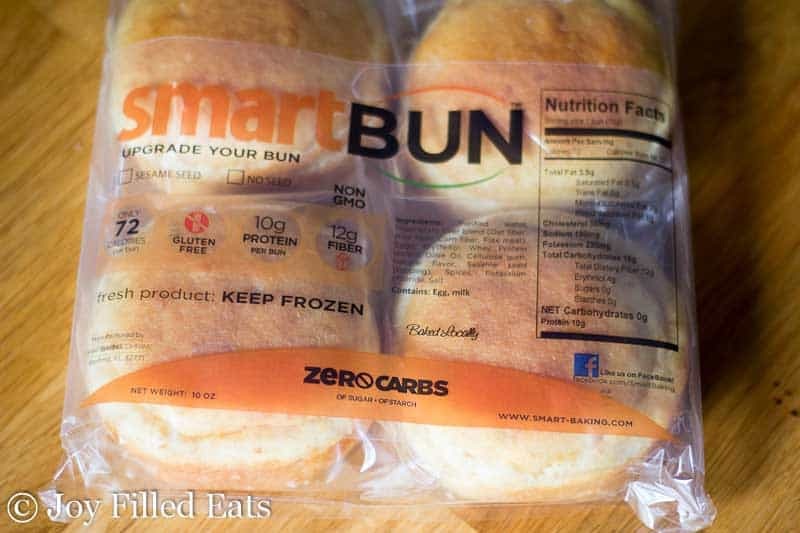 SmartBuns are gluten free, low carb, and THM approved. Preheat a large frying pan over medium heat. Combine all the burger ingredients. Form 6 burgers. Spray the pan with cooking spray. Fry the burgers until they are cooked through and register 160 degrees on a meat thermometer. 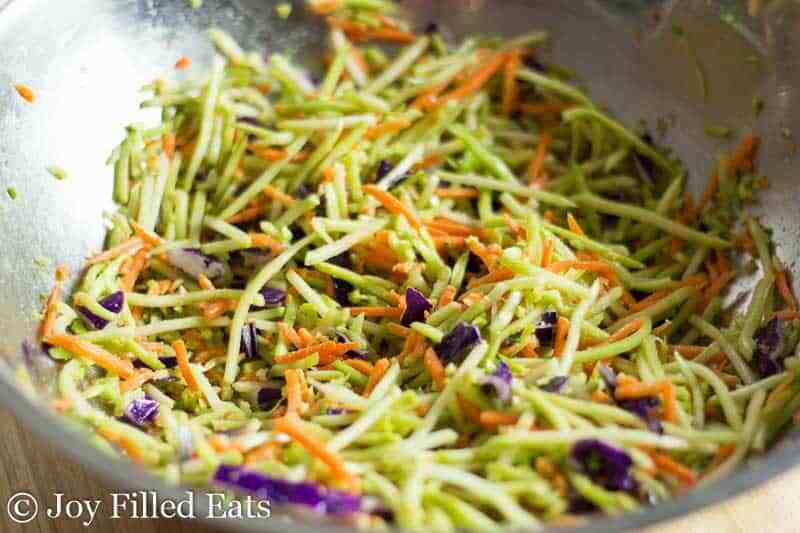 Combine all the ingredients for the broccoli slaw and mix well. Serve with the cooked burgers. Note: This could be a THM FP meal if you use very lean ground turkey. Preheat a large frying pan over medium heat. Combine all the burger ingredients. Form 6 burgers. 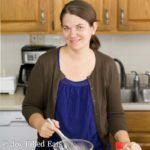 Spray pan with cooking spray. Fry the burgers until they are cooked through and register 160 degrees on a meat thermometer. 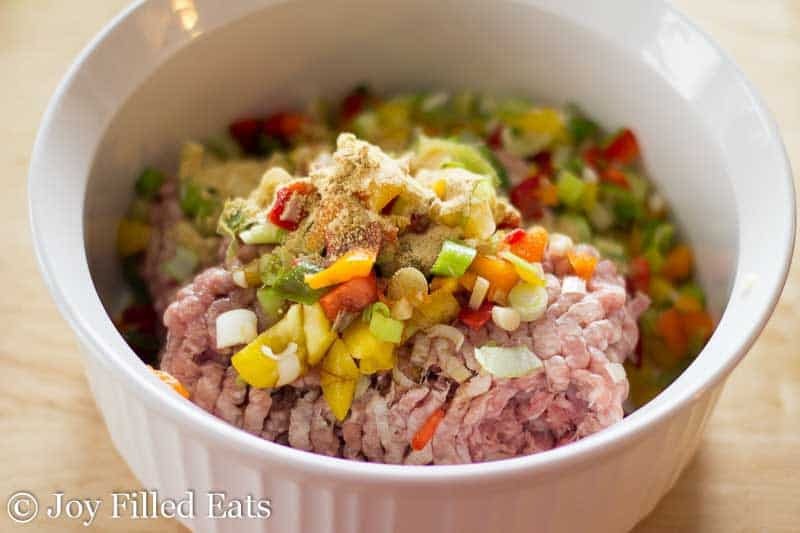 This could be a THM FP meal if you use very lean ground turkey. This was amazing, I added a slice of pepper jack on each burger and served it without a bun! !